Writer Taiye Selasi is credited for having introduced the neologism Afropolitan into pop culture with her famous essay “Bye Bye Babar” (2005), which reformulates cosmopolitanism and citizenship for hypermobile Africans. In the words of Selasi, Afropolitans “belong to no single geography, but feel at home in many”. The ambassadors of a “multi-dimensional thinking”, they “form an identity along at least three dimensions: national, racial, cultural”. This means that Afropolitans do not identify with uprooting, as in the narrative of the black diaspora, nor with nationalism, nativism, or an essentialized black pride. Instead, their sense of self derives from the “affective” relationship they establish to the places they happen to live, striving “to comprehend the cultural complexity; to honor the intellectual and spiritual legacy; and to sustain our parents’ cultures”across transnational boundaries. Watch Taiye Selasi address these issues at a TEDGlobal talk in 2014. In other words, “An Afropolitan is that human being on the African continent or of African descent who has realized that her identity can no longer be explained in purist, essentialist, and oppositional terms or by reference only to Africa. Afropolitans claim that they are no longer just X as opposed to Y; rather they are A and B and X. Their realities are already intermixed with the realities of even their erstwhile oppressors. It is not possible to go back to their native place, since there are all mutts, biologically or culturally” (Eze 2014:240). Yet, others regard Afropolitanism as a reductive stereotype. Marta Tveit cautions: “it needs to be recognised that having brownish skin and a gap between the front-teeth does not necessarily mean a person possesses a deep understanding (or any understanding) of any particular African culture, complexity, needs, ways of thinking, ways of thinking about thinking etc. Fronting a constructed group identity such as the ‘Afropolitan’ backs-up a (still) reductive narrative of Africa and the African, which in turn continues to be an important part of neocolonial soft power structures” (Tveit 2013). 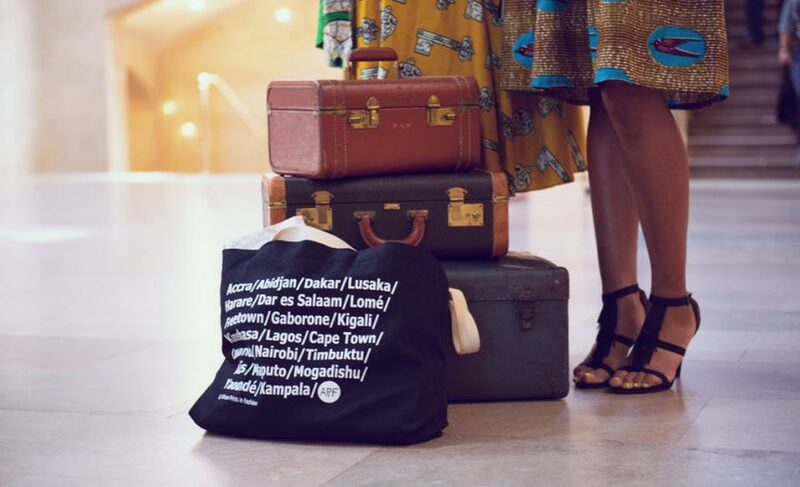 The element of commodification, of making positive Africanness a desirable quality of the self is visible in the sartorial choices of several African fashion brands that blend local and international styles, catering expressly to a cosmopolitan public of affluent Africans at home. At the same time, Afropolitanism is invoked, directly and indirectly, by Africans living abroad as a byword for “urban cool” (de Witte 2014:263). 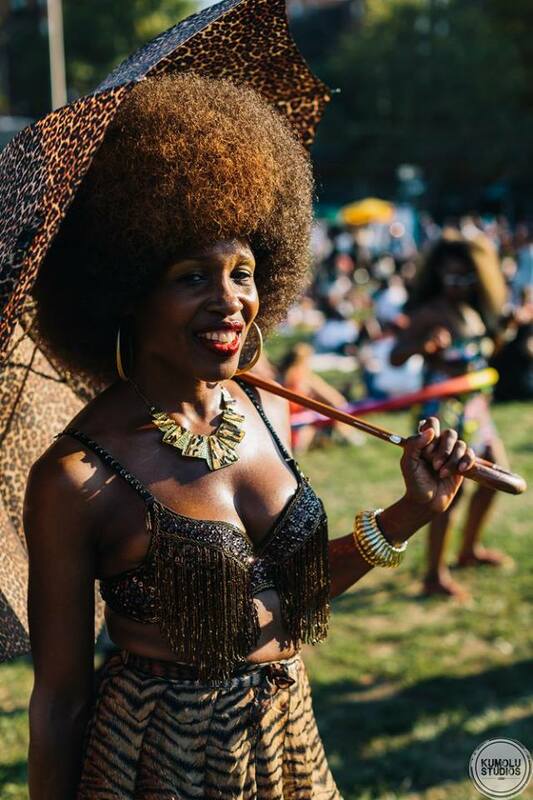 Merleen de Witte (2014) contends that in the Afro-Dutch community of Amsterdam self-styling and sartorial consumption contribute to create a desirable idea of transnational belonging, a feeling of community, for black migrants and second-generation Afro-Dutch citizens. This “generic Africanness” is “marked by a creative, playful incorporation of selected elements of visual languages found in various ethnic traditions – Akan adinkra symbols, kente cloth, Fulani gold earrings, Masai beadwork, West African wax print and headwraps”. (2014:282). In the Afropolitan lives of these subjects “Africanness [is] self-design” (264), with self-presentation becoming a means of authentication. Yet, within this community of self-stylers, the choice to embrace an Afro-centric aesthetic stirs controversy. In particular, some Africans have accused blacks in the US and elsewhere of cultural appropriation, foregoing the respect for African heritage for ‘likes’ and uniqueness. The debate is thus polarized between advocates of heritage preservation and those who defend black style as a way to advance international racial solidarity. 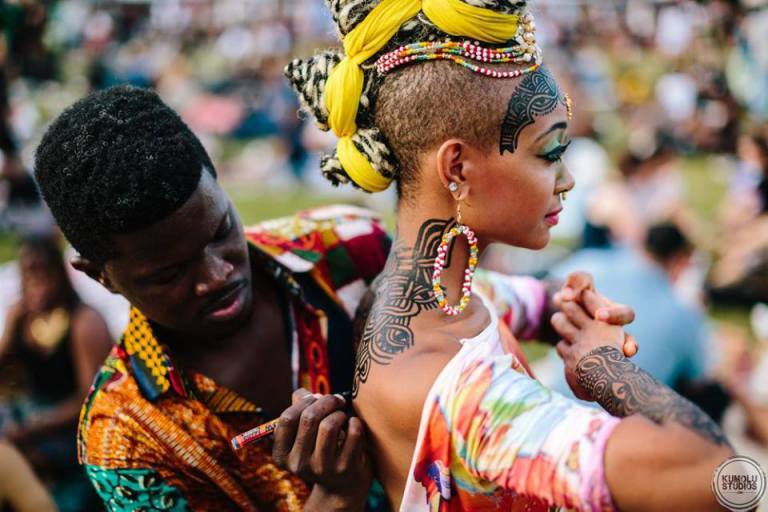 In an article that has been discussed and reblogged thousands of times in the last weeks, African journalist Zipporah Gene condemns the “cultural insensitivity” of African Americans who wear “Fulani septum rings” and “djeballas”, or paint themselves with tribal marks at events like Afropunk Festival in Brooklyn, just to be “trendy”. If you don’t dress like that everyday, or have any REAL affiliation, then please tell me how it isn’t fancy dress? Asks Zipporah. I think that these authors fail to acknowledge the fact that performing an Afro-centric style in the US does not necessarily serve the pan-African cause. Like it or not, in the realm of self-affirmative racial politics, American black style, which may or may not be appropriating the cultures of Africa, is indeed as a hegemonic force. “Black Twitter” is largely a North American phenomenon which, as much as it praises inclusivity, is also a powerful channel of self-referential identity politics. Likewise, the global Afro-centric fashion trend is often driven by the demands of African-inspired garments of blacks residing in the West, with African labels struggling to cater to this demographic. In a way, black Americans exercise a form of indirect control on the material production of the garments which should not be ignored. Pan-Africanism of black Americans is inevitably an expression of power dynamics that go beyond the good intentions of many of them, yielding a concrete, even measurable, impact on how cosmopolitan blackness is imaged and addressed. So I think that a study of Afropolitanism in fashion should take note of the many forces that pull in different directions and take stock with the positions, the actual geographical locations, from which different subjects move and speak. Dabiri, Emma, “Why I’m not an Afropolitan”, Africa as Country, 21 January 2014. Eze, Chielozona, “Rethinking African culture and identity: the Afropolitan model”, Journal of African Cultural Studies 26.2 (2014): 234-247. 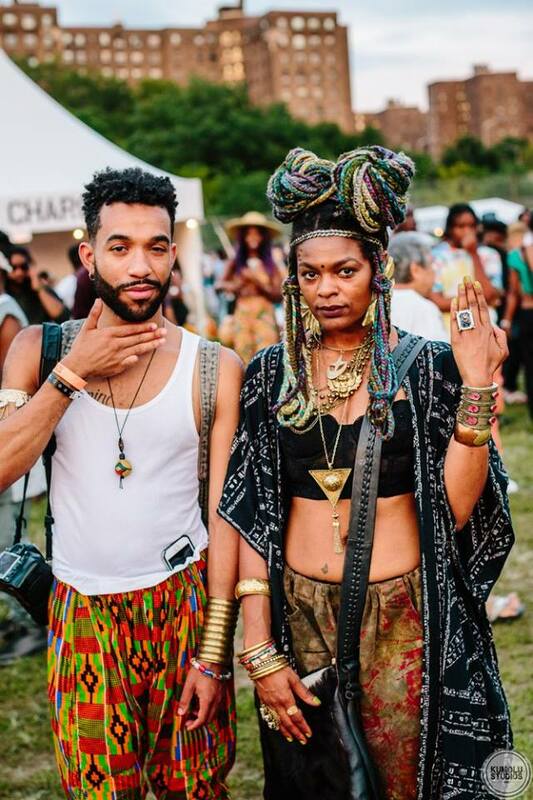 Gene, Zipporah, “Black America, please stop appropriating African clothing and tribal marks”, Those People, 3 September 2015. Mbembe, Achille, “Afropolitanism” in Africa Remix: Contemporary Art of a Continent(Johannesburg: Jacana, 2007). 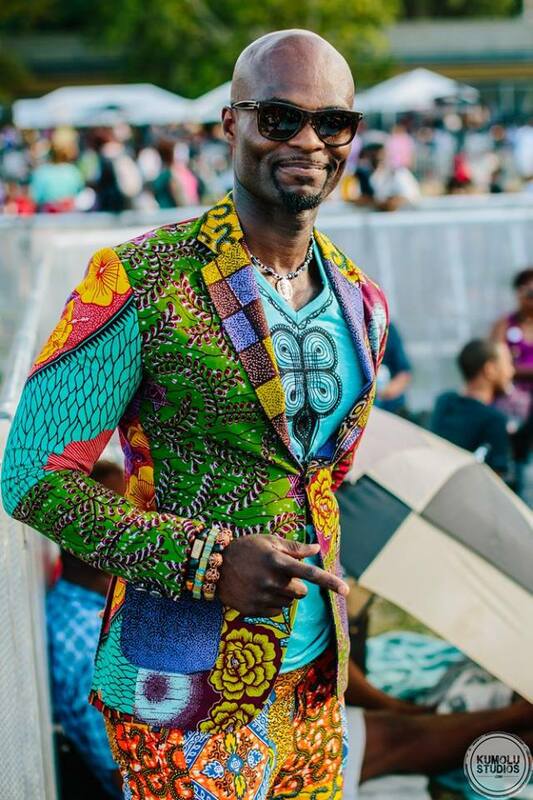 Mitchell Aiwuyor, Jessica Ann, “Black Americans Wearing African Clothing is not Cultural Appropriation”, Our Legaci, 7 September 2015. Nittle, Nadra, ” Accusing Black Americans of Appropriating African Clothing Misses the Point”, Racked.com, 15 September 2015. Tuakli-Wosornu, Taiye, “Bye-Bye Barbar”, LIP, 3 March 2005. Tveit, Marta, “The Afropolitan Must Go”, Africa as Country, 28 November 2013, http://africasacountry.com/the-afropolitan-must-go/.